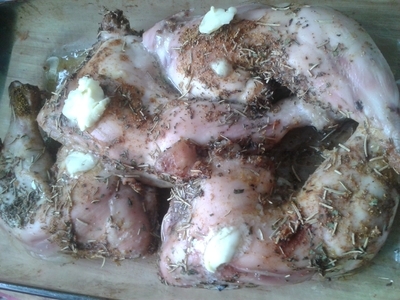 Herbs, butter, and chicken, are a delicious marriage of flavours, which make for happy, full tummies. 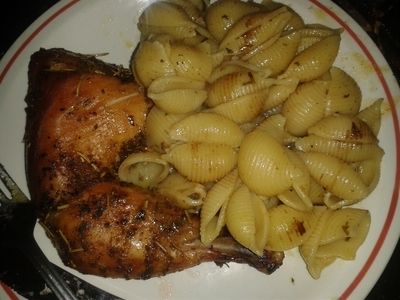 I serve this meal at family times when there are more than grown-up mouths to feed, and it always goes down a treat. 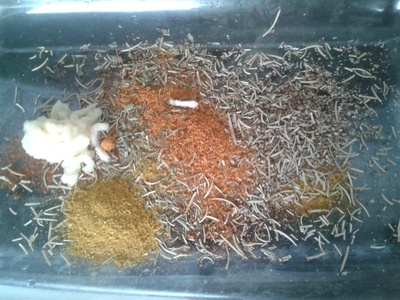 Add all of the seasoning to a large baking tray. 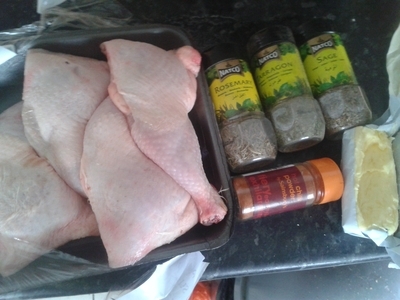 Add the chicken to the baking tray and rub all of the seasoning over the meat. 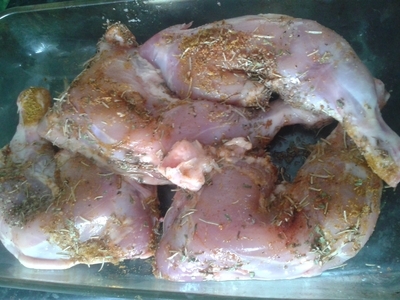 Remove the chicken from the oven and add the knobs of butter then place back in the oven for 1 hour. 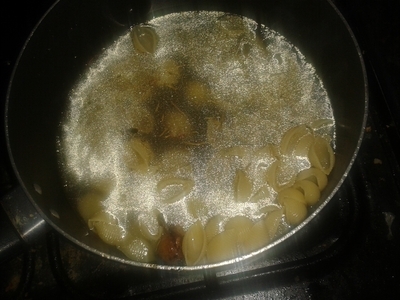 Add the pasta to a saucepan of boiling water. 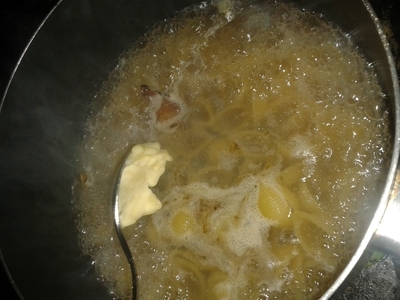 Add butter to the pasta and simmer for 10 minutes. 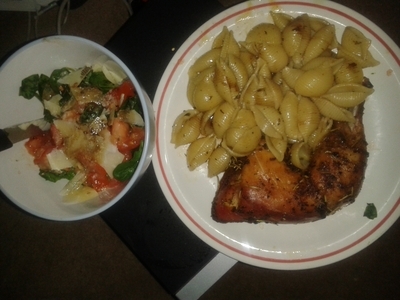 Serve the pasta alongside the chicken. 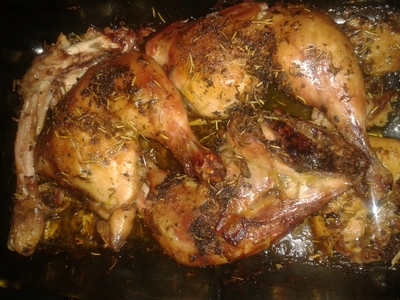 If you like, serve with a small salad - whether your little ones will tuck into the salad, your guess is as good as mine! How do you know you're ready to become a parent?